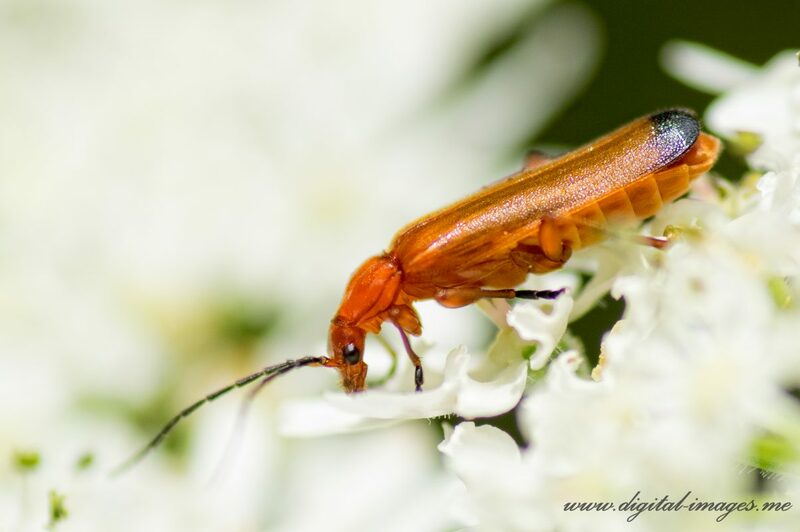 Digital Images » Daily Photo » Red Soldier Beetles in the Open. Red Soldier Beetles in the Open. 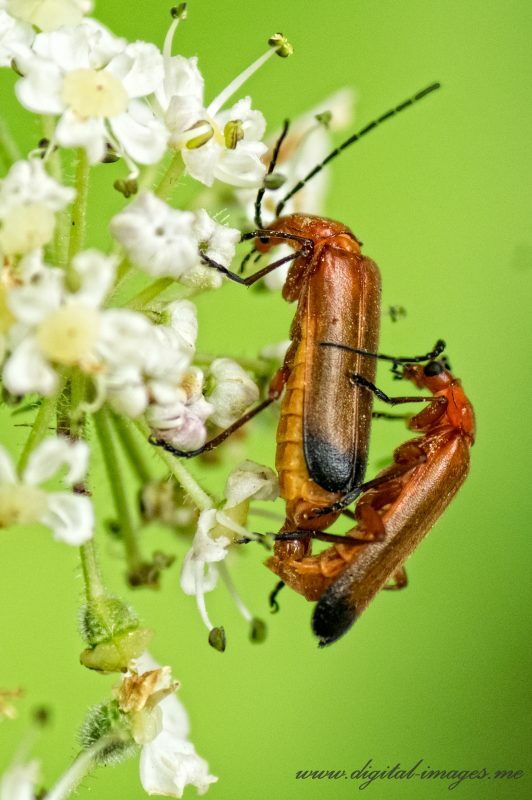 Still using photos from last year, these being shots of Red Soldier Beetles. 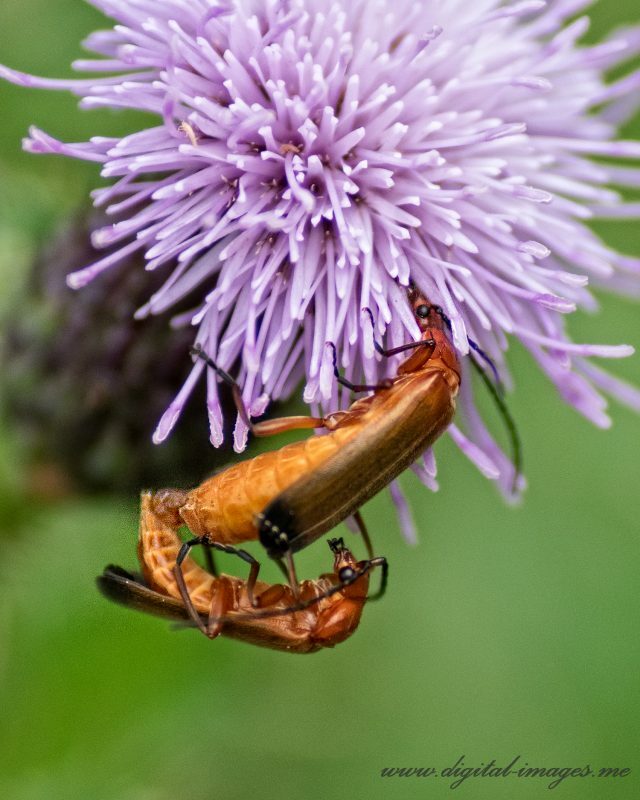 Tagged 2016, 2017, Alan Baseley, Beetle, Close-up, Digital Images, Insect, Red Soldier Beetle, Rhagonycha fulva, Thistle. Bookmark the permalink.